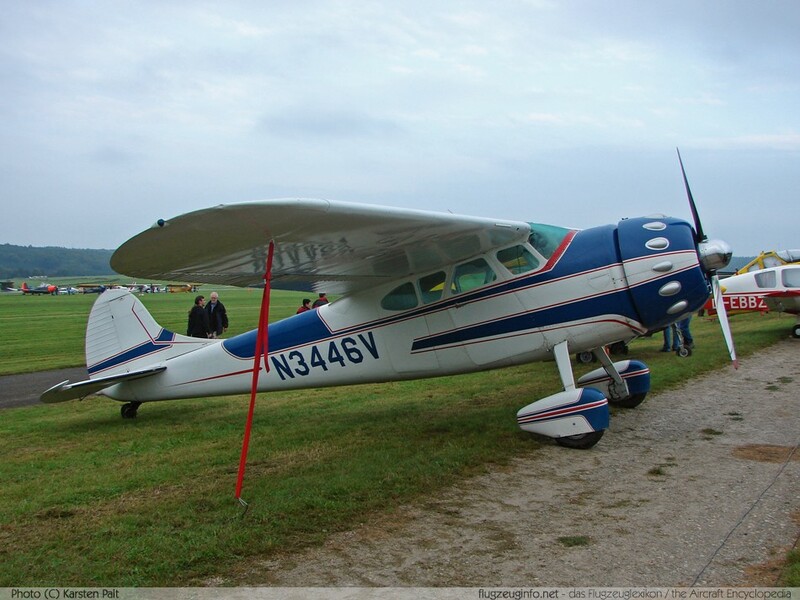 The Cessna 190 respectively Cessna 195 is a single-engine five-seat light touring and corporate aircraft produced by the US-American manufacturer Cessna Aircraft Company. Total Production: 1123 (190=233 / 195=890). Main difference of Model 190/195 is the engine. 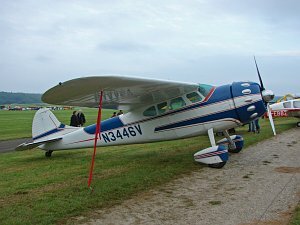 Cessna 190 is powered by a Continental R-670-23.